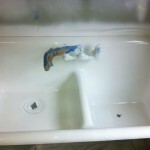 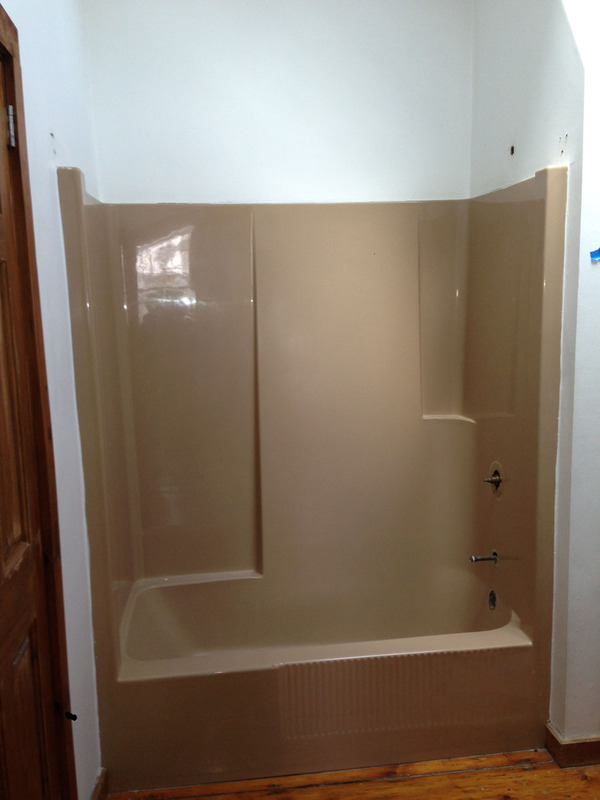 Before and after views of fiberglass refinishing projects by Bay State Refinishing & Remodeling. 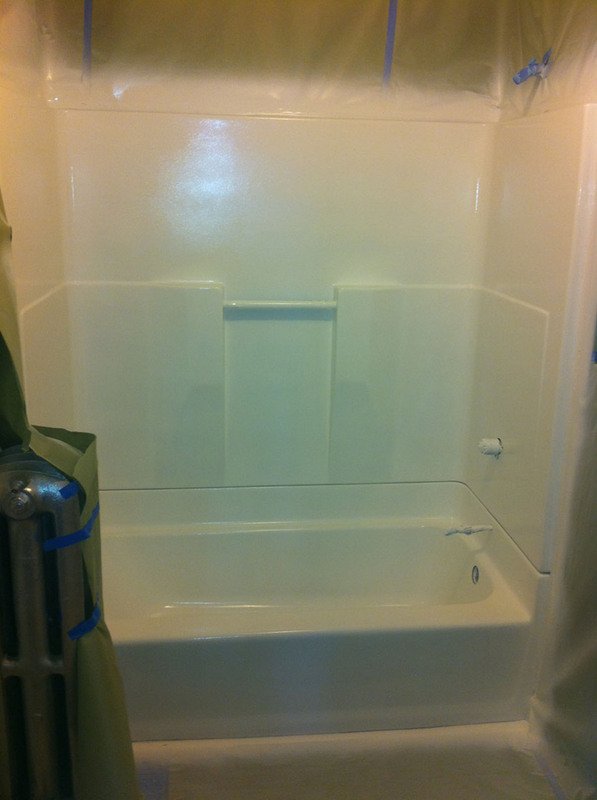 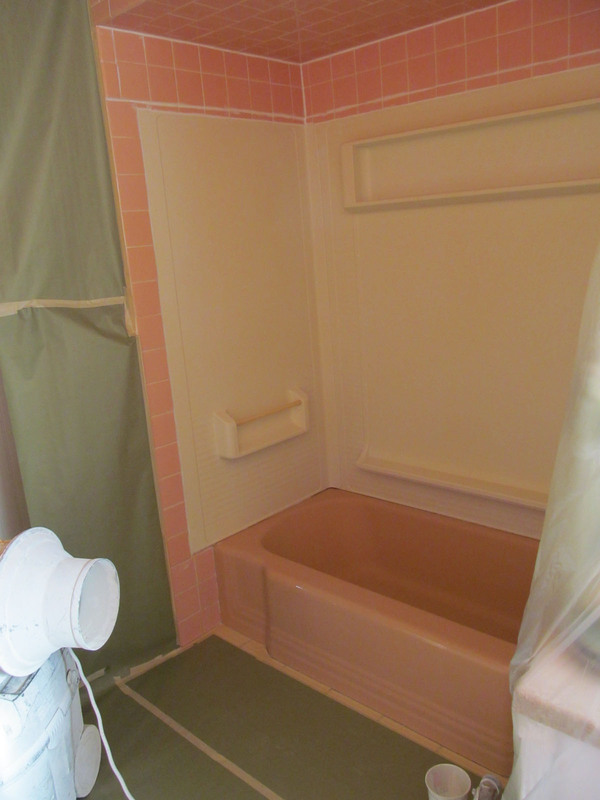 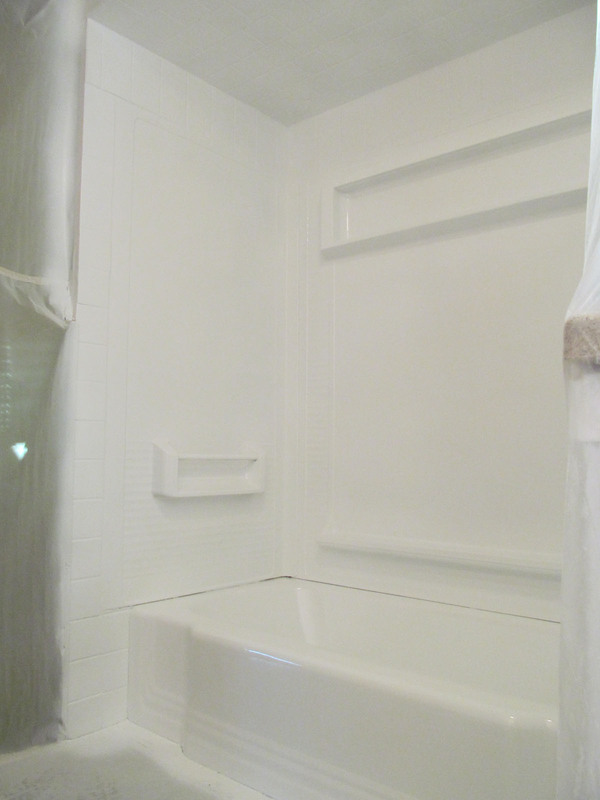 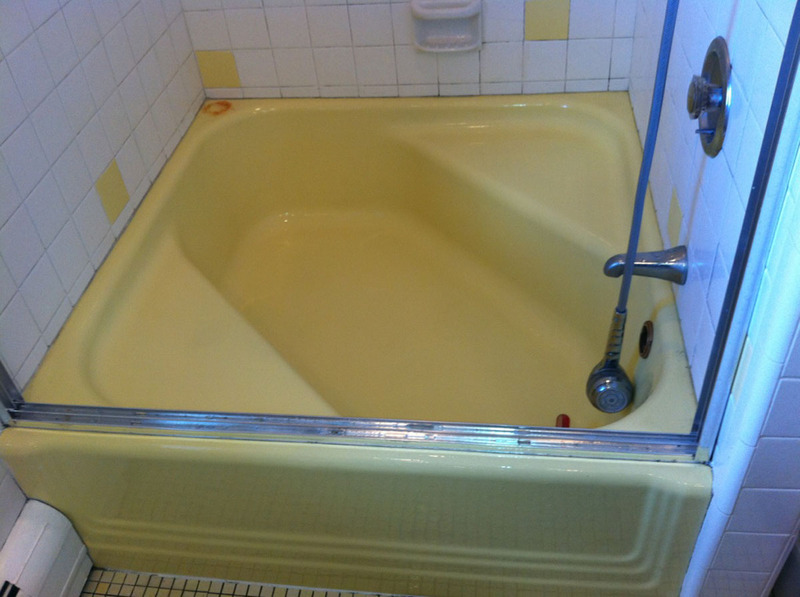 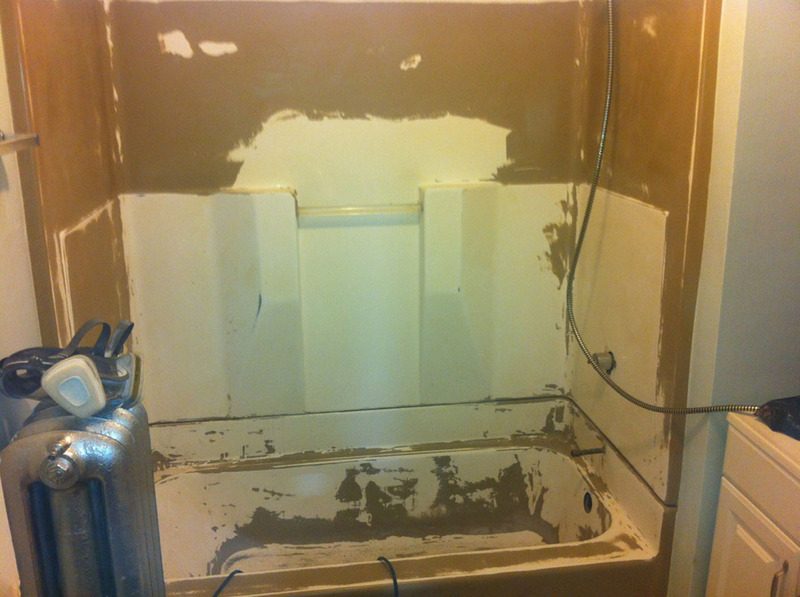 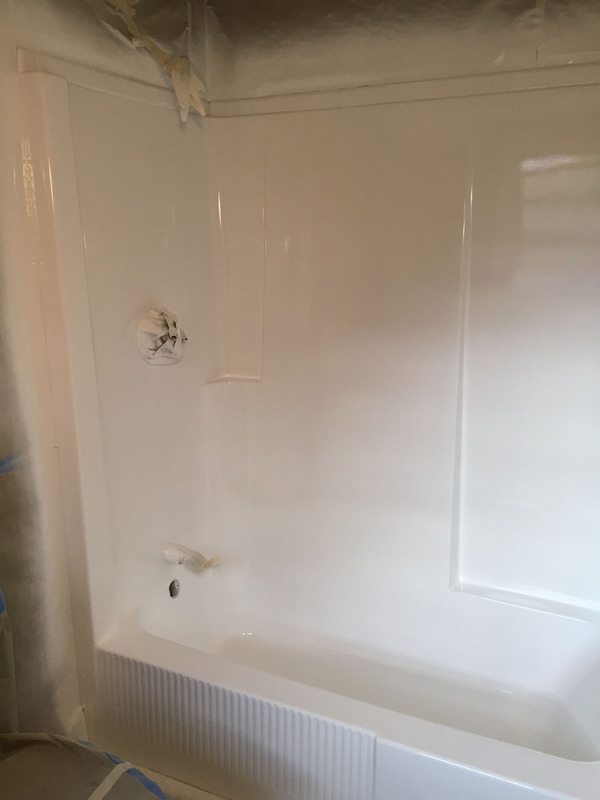 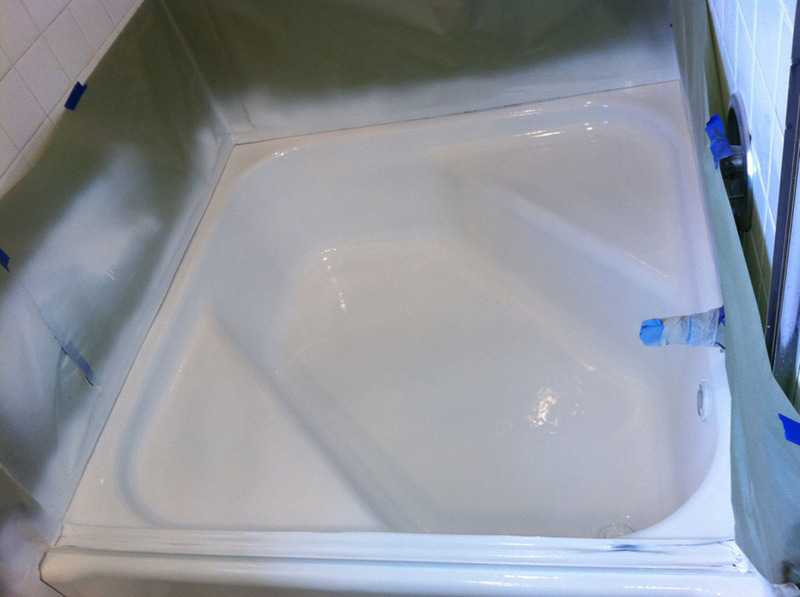 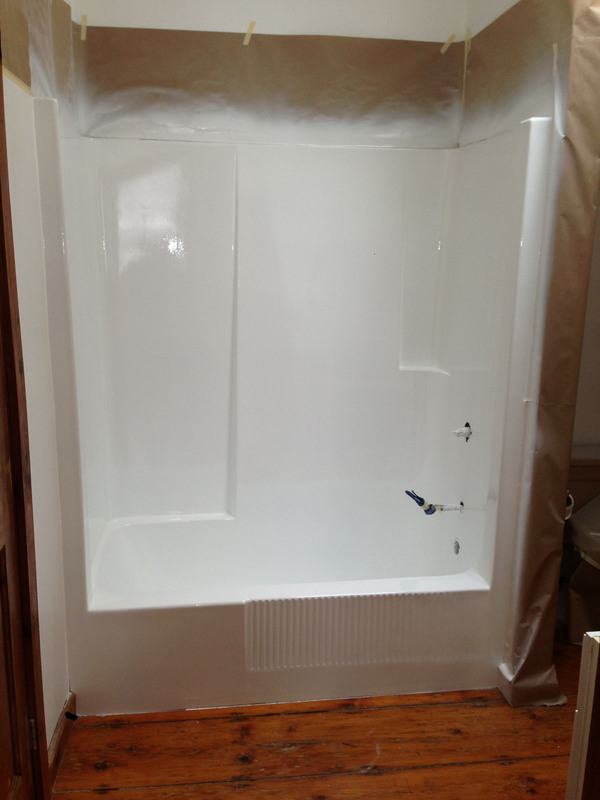 Refinishing fiberglass tubs and showers is a viable, inexpensive way to achieve a new fresh look or to change color without expensive demolition and replacement. 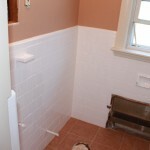 Please see our stock color palette. 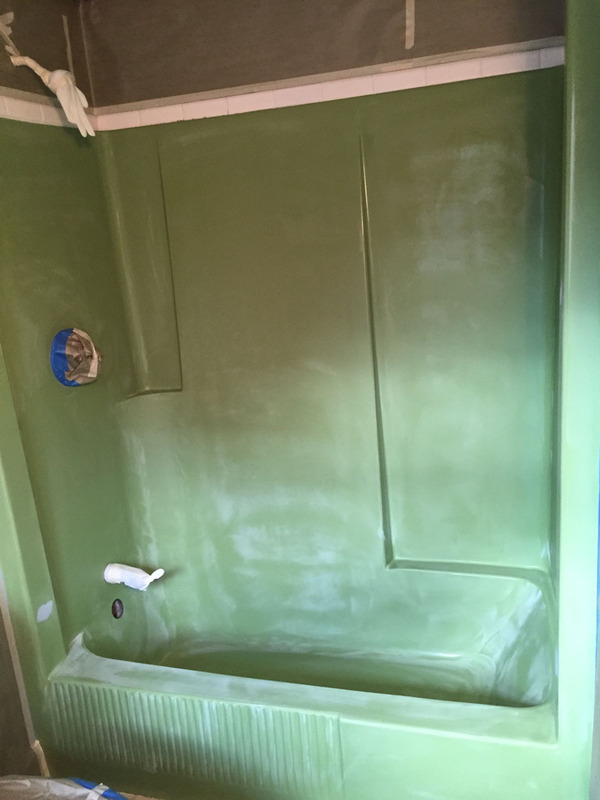 Custom colors available on request.